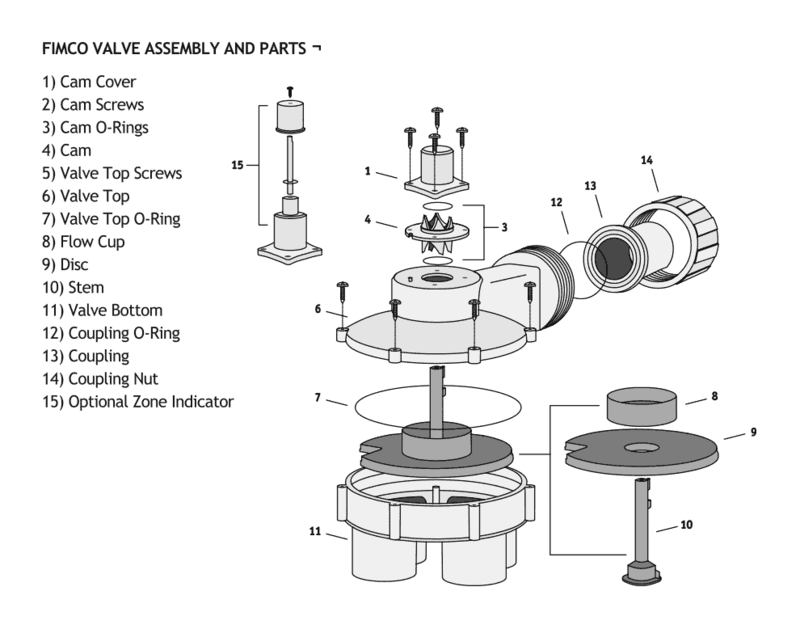 O-Rings – FIMCO Manufacturing Inc.
Fimco’s Mini Valve O-Ring Kit. This kit is for use with the 1000 and 2000 series Hydro-Indexing Valve. This kit contains the top o-ring, the coupling o-ring and two cam o-rings. This is a set of two Cam O-rings that are universal for all valve series. This o-ring fits on the 1″ and 1¼” coupling for the 1000 and 2000 series indexing valves. This o-ring fits on the 1½” coupling for the 3000, 4000 and 7000 series indexing valves. This is the valve top o-ring for the 1000 and 2000 series indexing valves. This is the valve top o-ring for the 3000, 4000 and 7000 series indexing valves.